Polystyrene sheets and reels are available with matt or high gloss surface, a variety of textures and optional features like freon resistance or improved UV-stability. Applications vary as much as the number of industries that use co-extruded Polystyrene like foodstuff and medical packaging, printing, point-of-sale/display, sanitary ware etc. The combination of abrasion resistance and excellent thermoformability make these products an economic choice for users worldwide. Diverse range of co-extruded high impact ABS sheets combine engineering qualities with good chemical resistance and easy formability. A range of surface structures/embossings is available and a large number of colours can be provided. Multi-layer ABS/PMMA sheets offer superior UV-resistance and excellent scratch resistance together with high gloss finish. The product is available with “matt base technology” which facilitates the easy removal of formed parts whilst providing an excellent bonding surface where reinforcement systems are utilised. 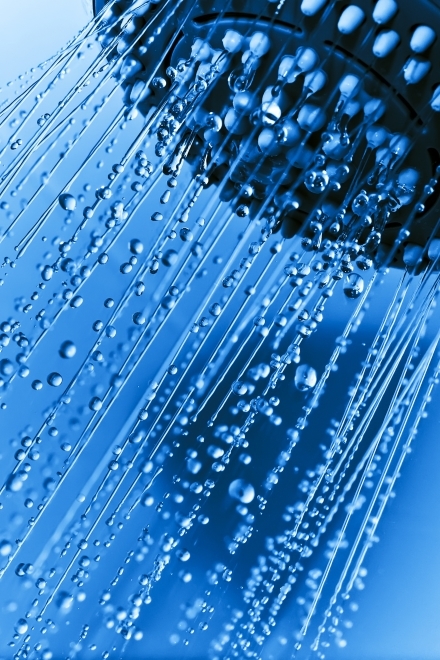 The versatile product is used in industries where high efficiencies are required – such as sanitary ware, construction, agricultural vehicles and furniture. The TPU capping layer provides good UV- and scratch resistance. The product becomes increasingly popular within the automotive industry where “soft touch/feel” is required. The ABS substrate is capped with a ASA layer. This gives the co-extruded sheets a good weathering resistance and high impact strength but at the same time they are flexible enough for easy forming and processing. The process of “cast PMMA” has proven its suitability within the sanitary ware industry for several decades. The excellent scratch resistance and good chemical performance make these sheets until today to one of the most popular material to manufacture standard bath tubs. 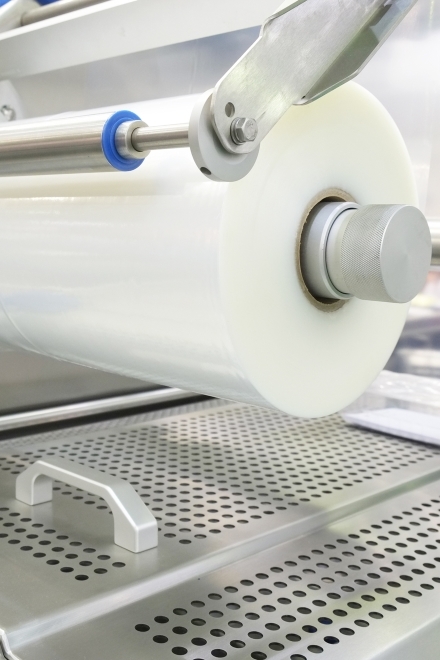 The in-line laminated and co-extruded PA/PE films are available from 50 to 350 mµ and are widely used within the food packaging, pharmaceutical and medical industry. 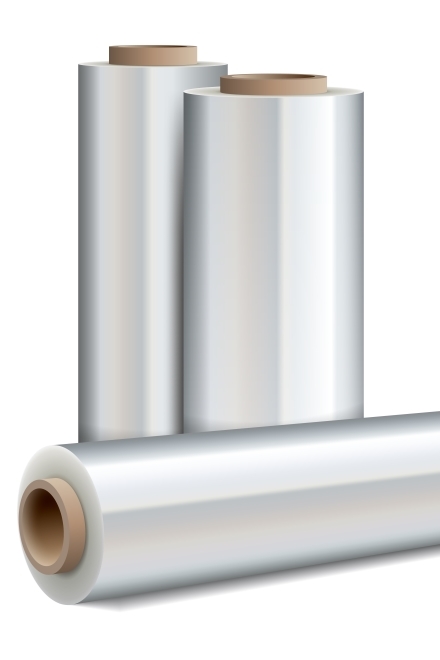 The easy printability (up to 10 colours) make the clear films popular for consumer products. Shelflife can be extended thru the use of high-barrier products (e.g. EVOH). Thin gauge masking films are designed for surface protection. They can be tailor-made for every specific application and can be adapted to processing parameters of the sheet product.